Once a staple in malls nationwide, Charlotte Russe is following the path of other high-profile chains that have had trouble keeping up in today's economy. There's more bad news for stores that were once shopping mall mainstays. Charlotte Russe, a clothing store aimed at teens and young adults that's often located in malls, announced Wednesday that it will close all of its 500 locations across 49 states and Puerto Rico and sell off its intellectual property. The announcement came a month after the company unsuccessfully tried to find a buyer for its assets in the wake of filing for Chapter 11 bankruptcy protection and initially closing 94 stores. 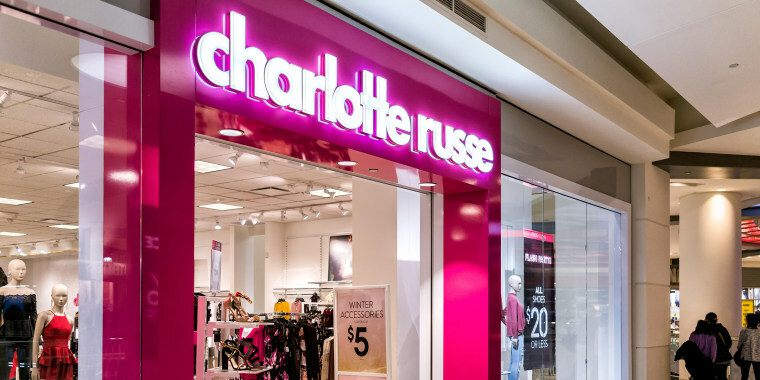 The sale of Charlotte Russe's assets to the liquidation company SB360 Capital Partners LLC was approved Wednesday at a court hearing in Wilmington, Delaware, according to USA Today. The company's website says "Going out of business," and notes that its online store has been closed. A liquidation sale at all of its stores will begin on Thursday, according to the website. All sales are final as in any liquidation sale. The private equity company Advent Interntional purchased Charlotte Russe back in 2009 for $380 million, although it has faced an upward battle since trying to shed its debt. The San Diego-based mall chain had been in business since 1975. 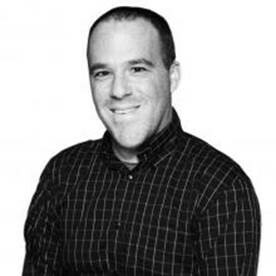 This news is the latest dagger in the heart of a retail industry that continues to fight for its life against big box stores and online outlets. Stores that once thrived in malls continue to be particularly vulnerable. Just last month, Gymboree announced it was declaring bankruptcy and would shutter its remaining stores, while Claire's also declared bankruptcy in 2018, as did David's Bridal. Sears, once the model of department stores and long an anchor in malls, filed for bankruptcy last year and announced it will close nearly 200 stores. That followed the news that Toys "R" Us would close all 735 of its stores after being in business for more than seven decades.